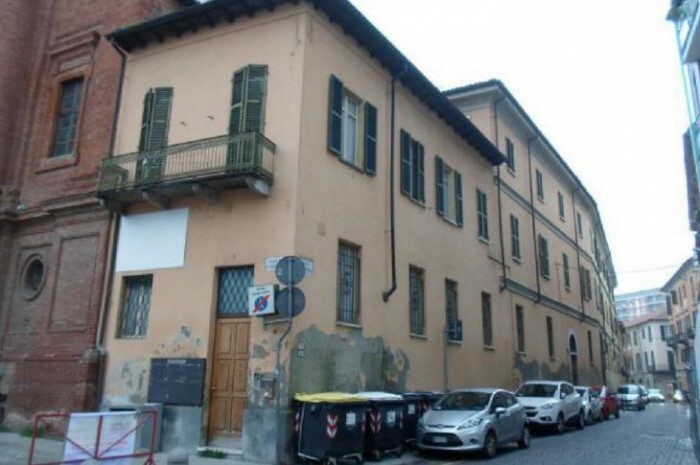 The building is a former revenue office and is located in the old city centre of Alessandria, on the left bank of the Tanaro river. 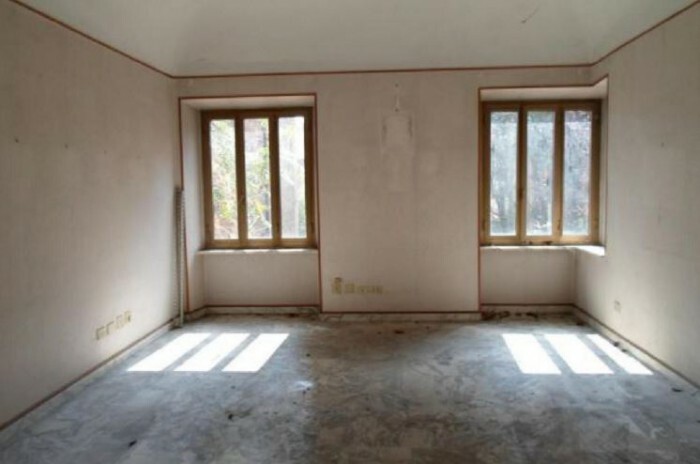 Due to its location the property is ideally suited for redevelopment into private residences. 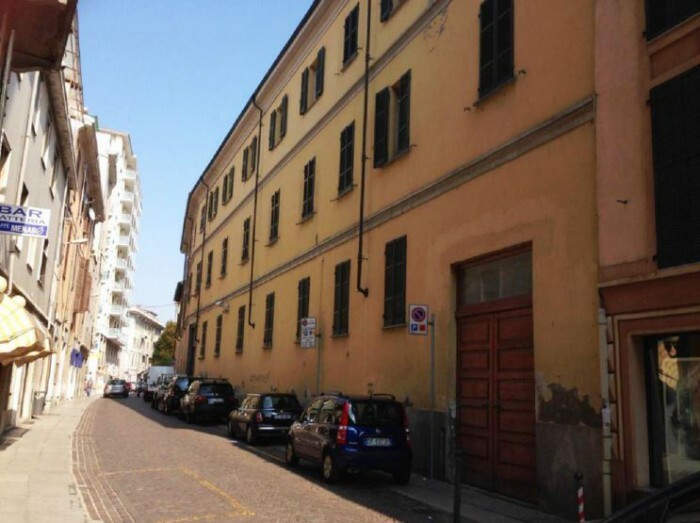 The building is located on Via Verona, near the Tanaro river, that flows close to the city. 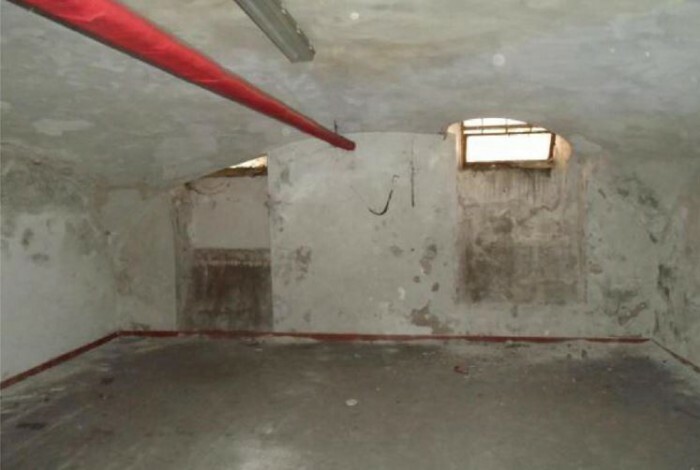 The property consists of 2 buildings: the main building with three floors above ground, a basement and an additional single story building currently used as a garage. 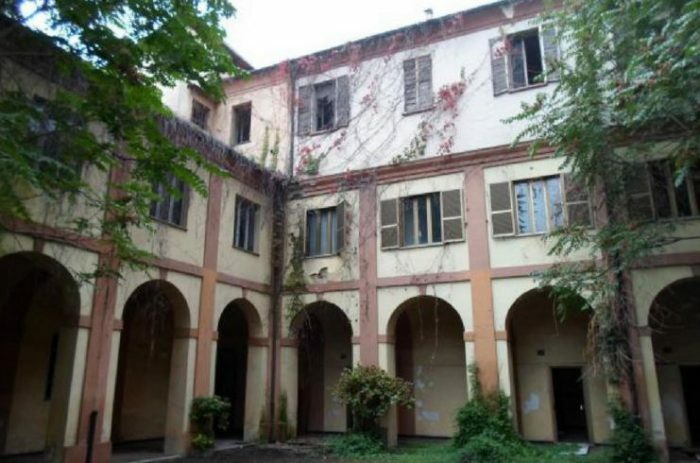 The main building has a large internal courtyard. 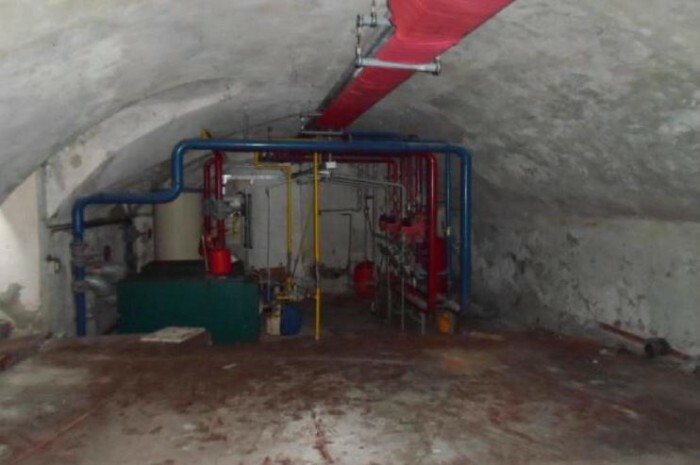 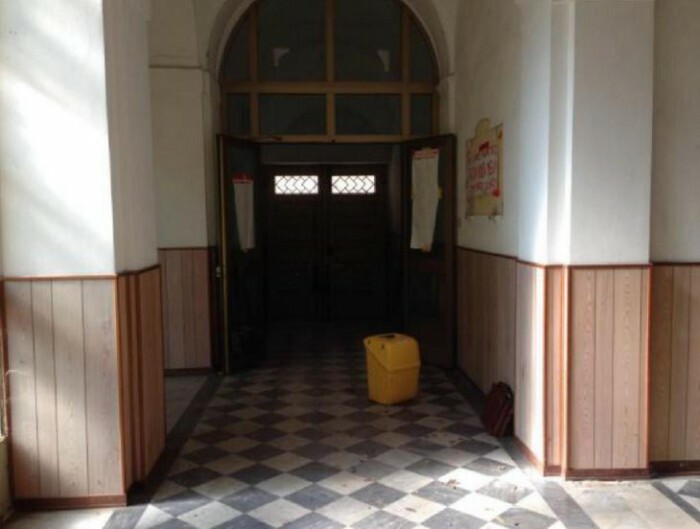 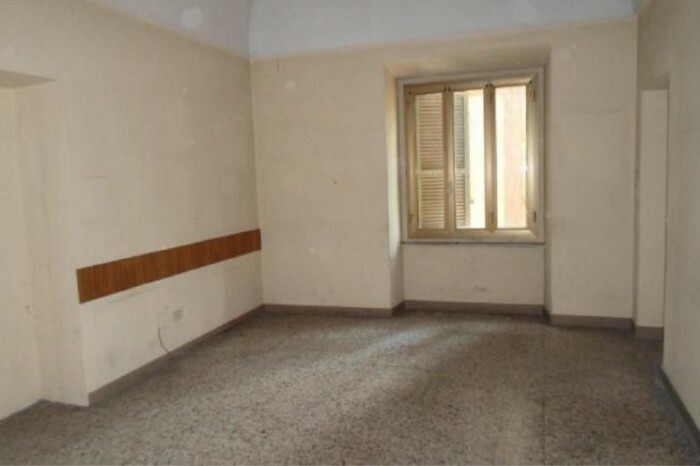 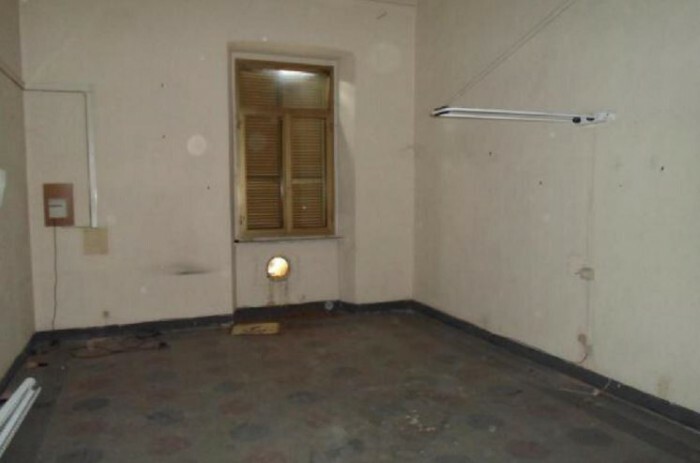 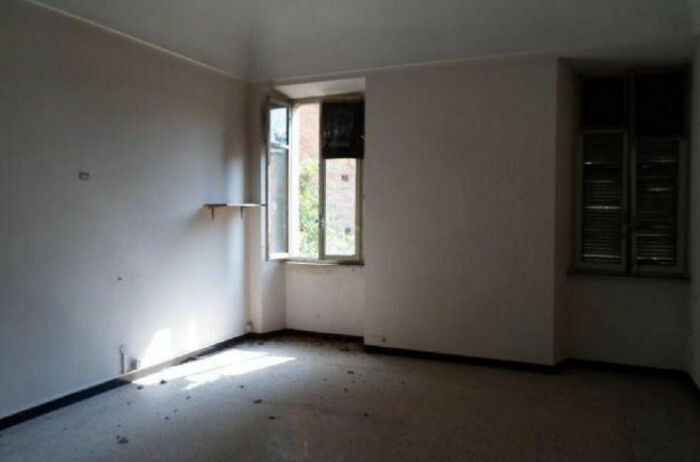 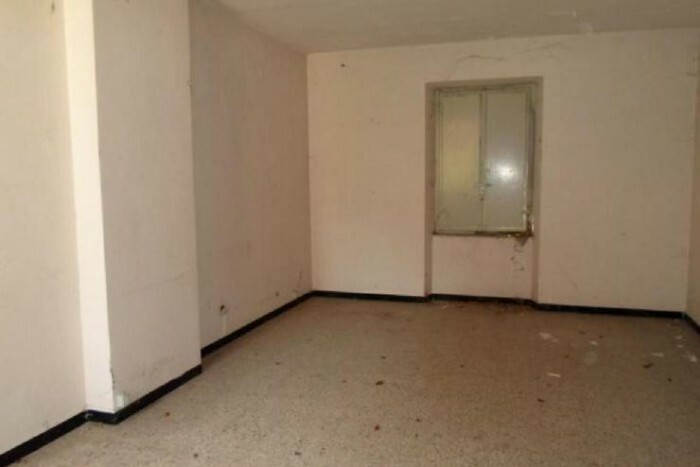 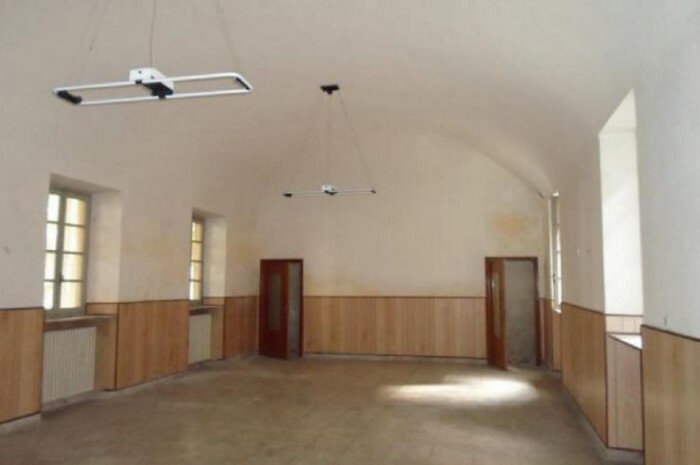 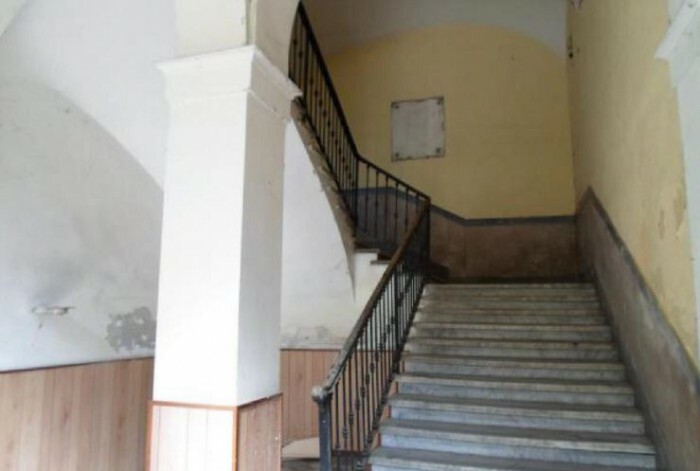 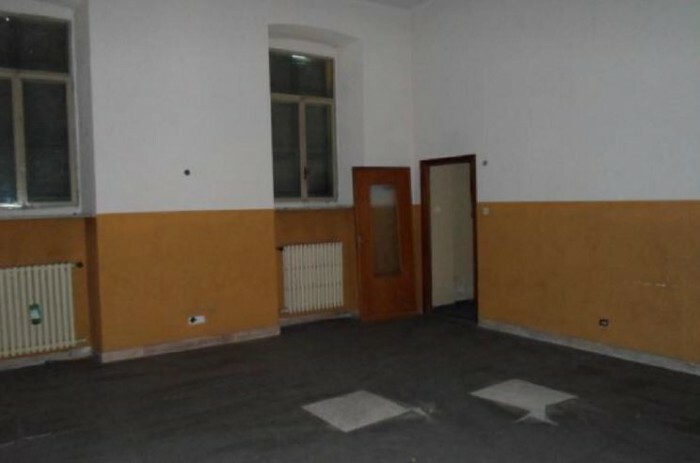 The vacant property covers an area of 2,694 m², and requires considerable renovation work. 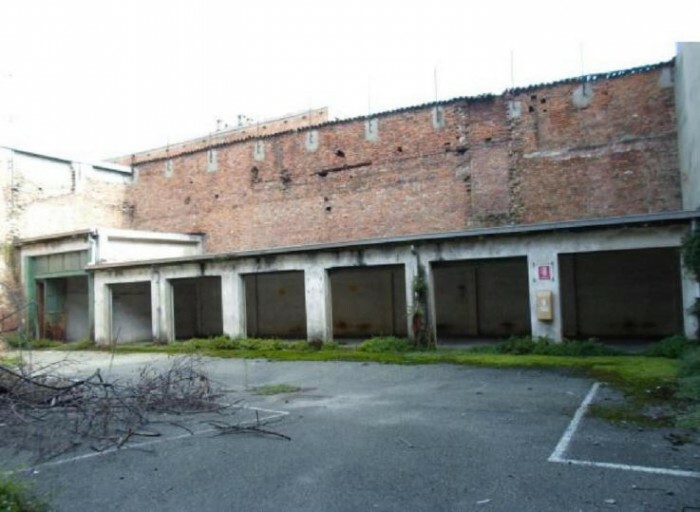 The town’s general zoning plan classifies the building as belonging to the historic city centre and authorizes redevelopment into private residences. 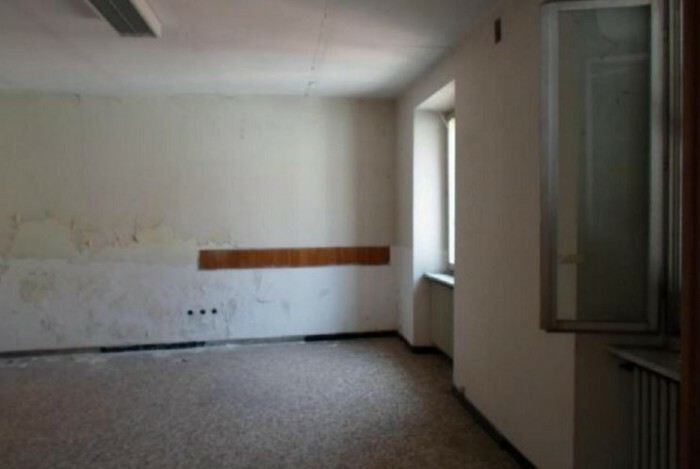 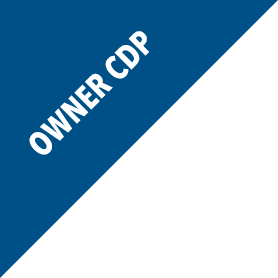 The property is located in the Municipality of Alessandria (93,963 inhabitants). 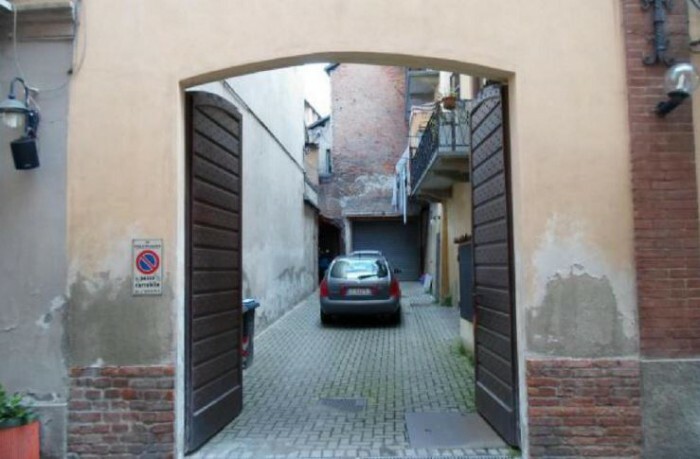 Alessandria is in the province of Alessandria (431,885 inhabitants), and the third largest city in the Piedmont region (4,424,467 inhabitants). 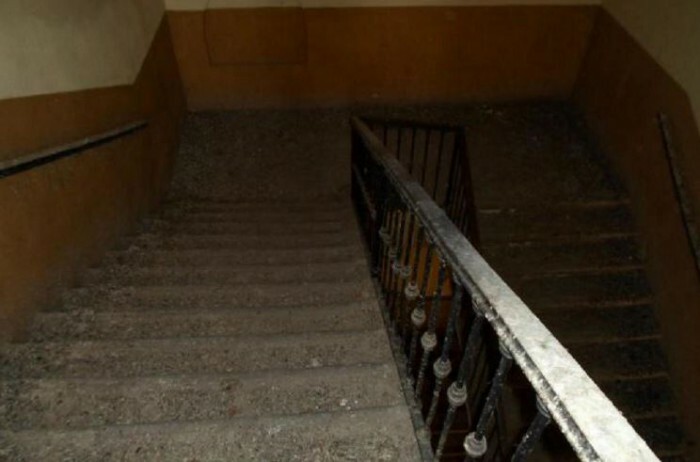 The location is very central in an area consisting primarily of residential buildings dating from the beginning of the twentieth century. 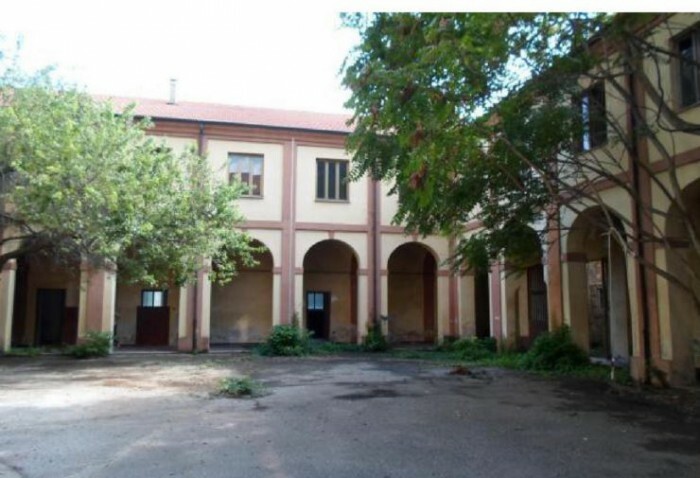 The railway station, with connections to Pavia, Novara and the Milan Central station( in only 90 minutes), is just a kilometer away from the property. 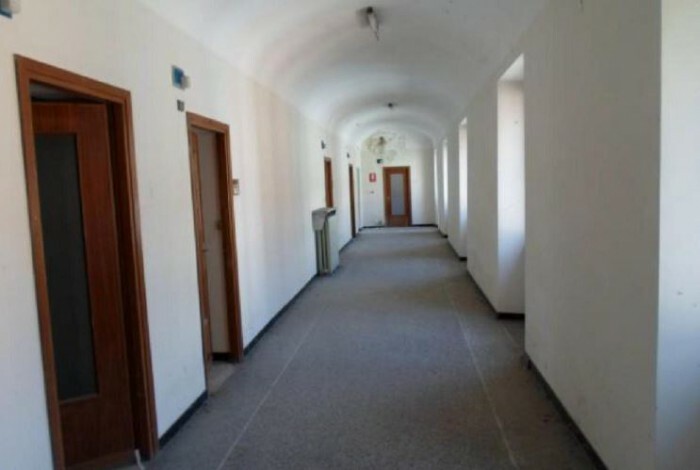 There is convenient car access with the exit of the SS-10 road only 1.8 km from the building, and the “Alessandria-Ovest” exit of the A-21 motorway (Torino-Brescia) 5 km away. 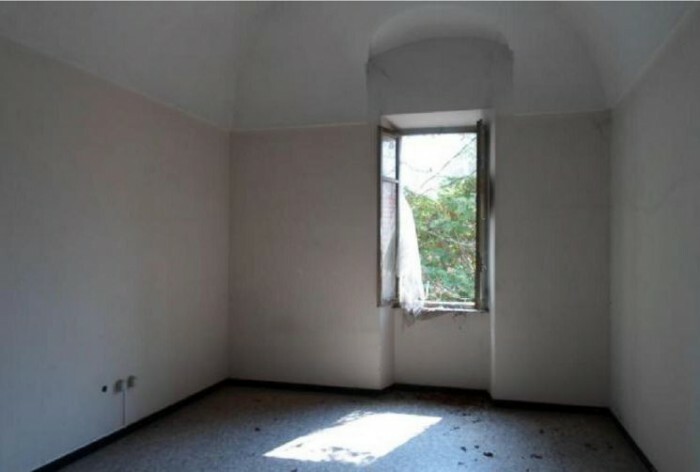 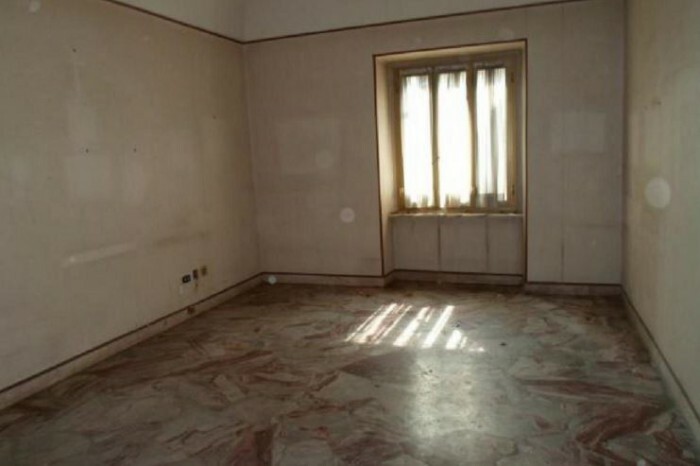 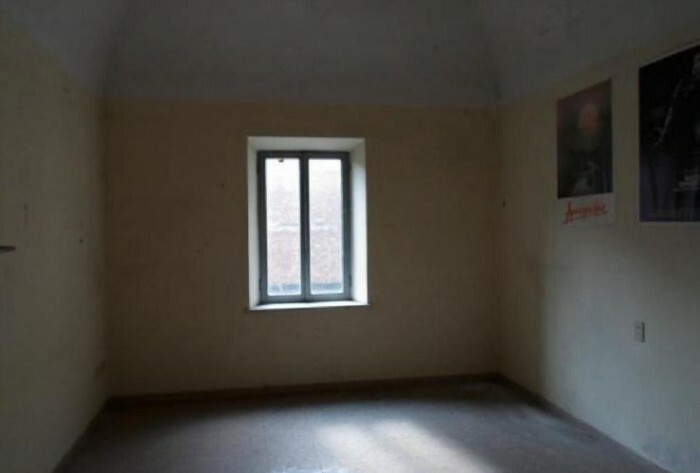 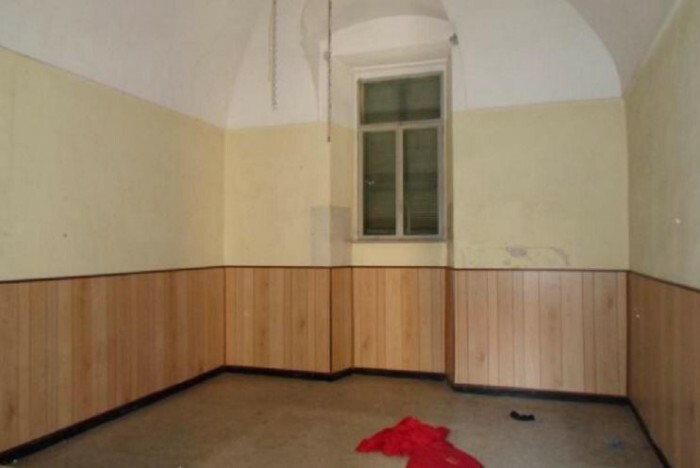 The property is 37 km from Asti, 80 km from Novara, 90 km from Turin and 100 km from Milan.